He died on October 8, 1982, in New York City. United States Congress. 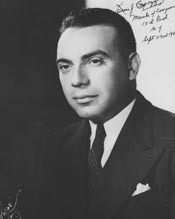 "Louis Capozzoli (id: C000132)". Biographical Directory of the United States Congress.